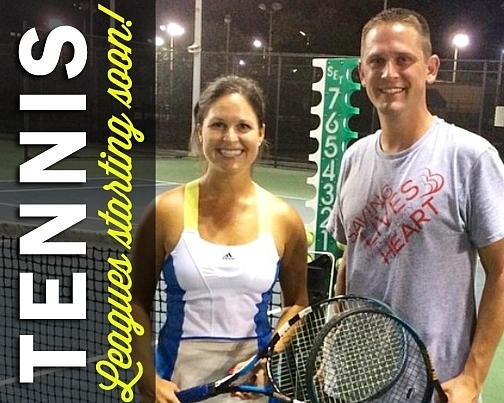 Whether you are an experienced tennis player or beginner, this doubles league may be right up your "alley"! Doubles teams will play a different team each week. Sign up on your own and well match you up or register your doubles team. Coed teams must consist of at least one female player. It is a great way to meet a lot of local tennis players as well as playing some competitive tennis. Balls will be provided each week. Look for leagues coming soon! More leagues will be coming soon. Get on our mailing list HERE to make sure you don't miss a thing! If you have ideas for locations or days please EMAIL US!